A luxury bouquet of Spring flowers comprising White Lisy, White Stocks and White Astilbe. Our florists felt that the combination of whites and greens perfectly represented the coming of Spring with new growth and a hint of colour. 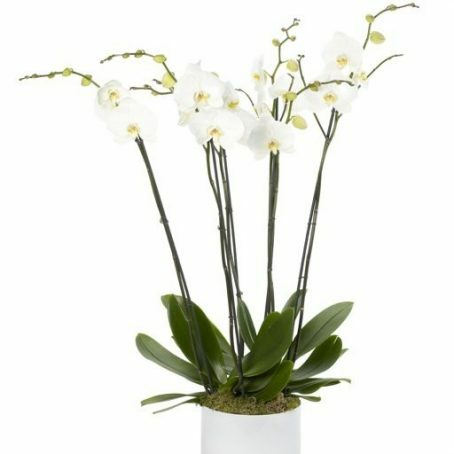 As with all of our bouquets, we can deliver this beautiful bouquet of luxury flowers to your door the very same day, if ordered before 8pm, throughout London. 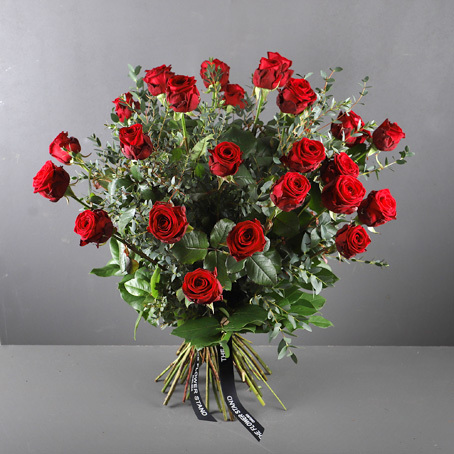 We also offer next day flower delivery throughout the UK, for orders received before 4pm. 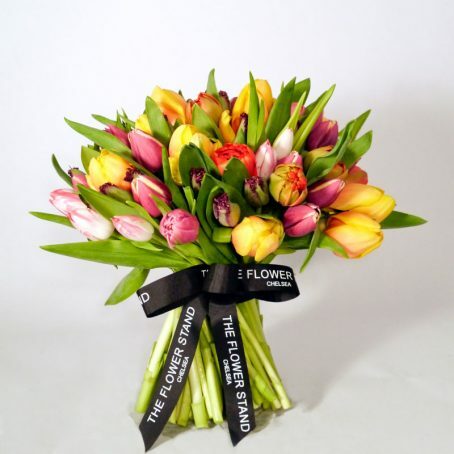 If you would like to order a custom bouquet of flowers then please do give us a call on 020 7351 7996 and one of our florists would be more than happy to put together a beautiful hand made bouquet, comprising your favourite flowers.